Ladies Night Out is a fun new format! Less League – More Fun. Ladies Night Out will be Tuesday evenings at 6pm. Opening meeting April 16, 2019. Shotgun start at 6pm. (golf clinic at 5:30 to 6:00pm) No handicap required. Please call the Pro Shop each week, RSVP not mandatory, but appreciated. Bring your own group, play with friends or join other players. 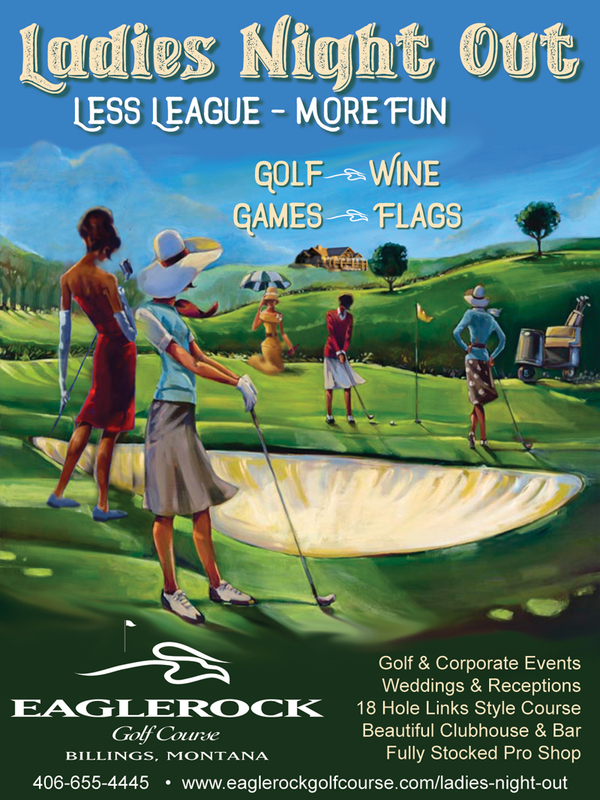 • $20 – A non-golf option with a golf clinic, large range bucket for practice and a drink ticket. Pace of play will be 2hrs 15min. 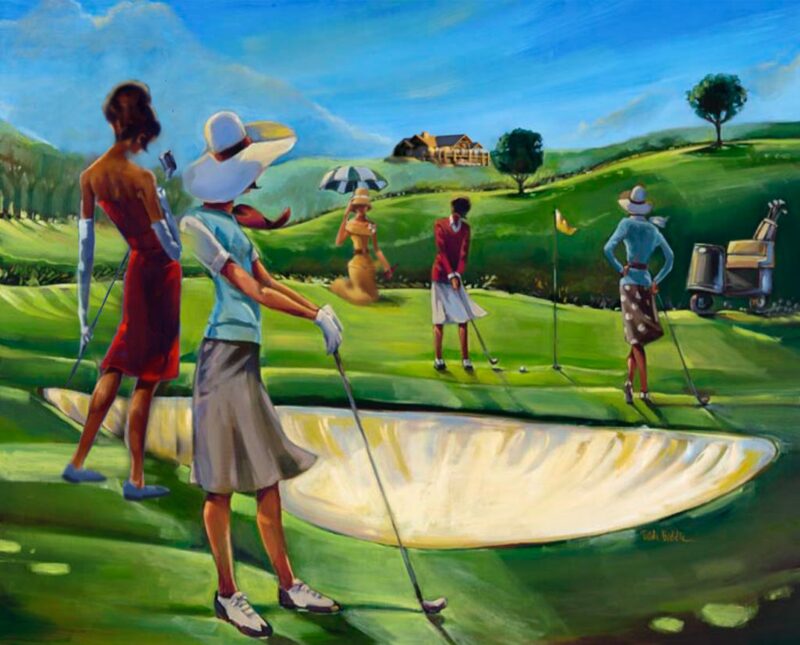 We look forward to getting women on the golf course and enjoying the game,,, Lets Play!